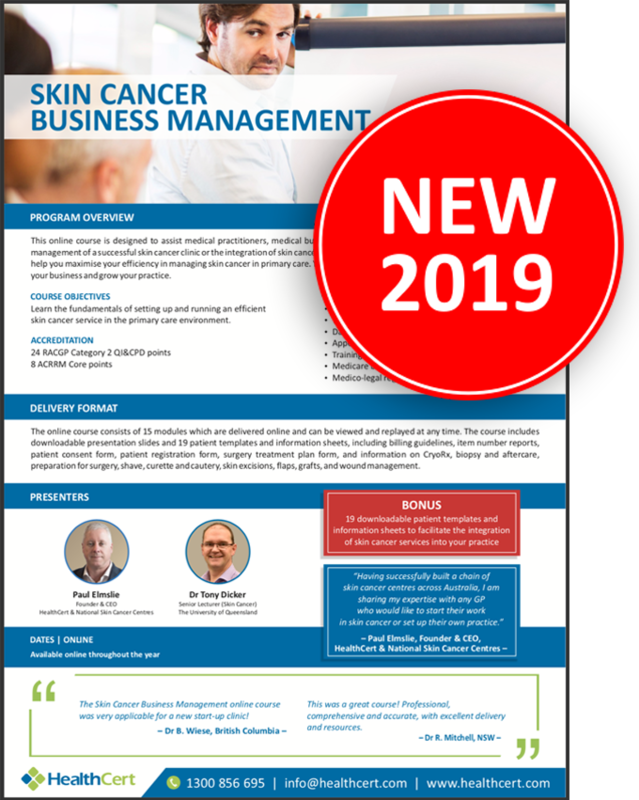 This online course is designed to assist medical practitioners, medical business owners and practice managers with the set-up and management of a successful skin cancer clinic or the integration of skin cancer services into general practice. The knowledge acquired will help you maximise your efficiency in managing skin cancer in primary care. You will also gain valuable insights into how you can develop your business and grow your practice. The online course consists of 15 modules which are delivered online and can be viewed and replayed at any time. Topics covered include set-up and layout a skin cancer clinic, tools, equipment and systems required, daily workflow management, appointment book structure, training of support staff, Medicare billing and other medico-legal regulations. Set up and lay out a skin cancer clinic according to ergonomic principles. Select all tools and equipment required. Implement all systems required, including financial and IT services. Plan and execute the daily workflow including a specific appointment book structure. Conduct efficient full-body skin examinations, note taking and image capture. Train and use support staff to maximise efficiency. Understand Medicare billing and other medico-legal regulations. Market the clinic and skin cancer service efficiently. Exceed patient expectations from the reception counter to the treatment room. 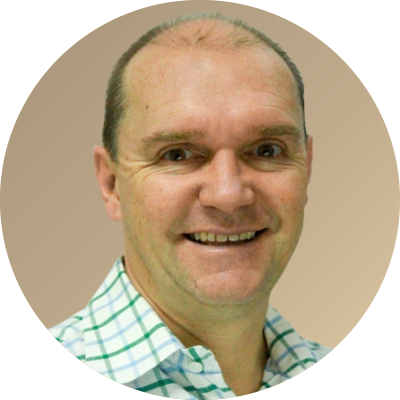 Born in Australia, Paul has almost 20 years' work experience with a focus on skin cancer. He was a pioneer of the original subspecialised skin cancer business model and owns the National Skin Cancer Centres, a network of dedicated skin cancer referral centres and training facilities across several states of Australia. 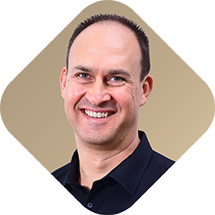 In 2006, Paul founded HealthCert, a global organisation dedicated to changing the lives of doctors and patients in the area of skin cancer medicine. With the vision of a world where nobody dies from skin cancer, the company operates in ﬁve countries through three distinct business units: Medical Education, Skin Cancer Centres and Tele-Dermatology services. With more than 8,000 GPs trained across 15 countries, Paul has taken HealthCert to become the largest provider of university-assured education for medical professionals in skin cancer and various other medical ﬁelds. 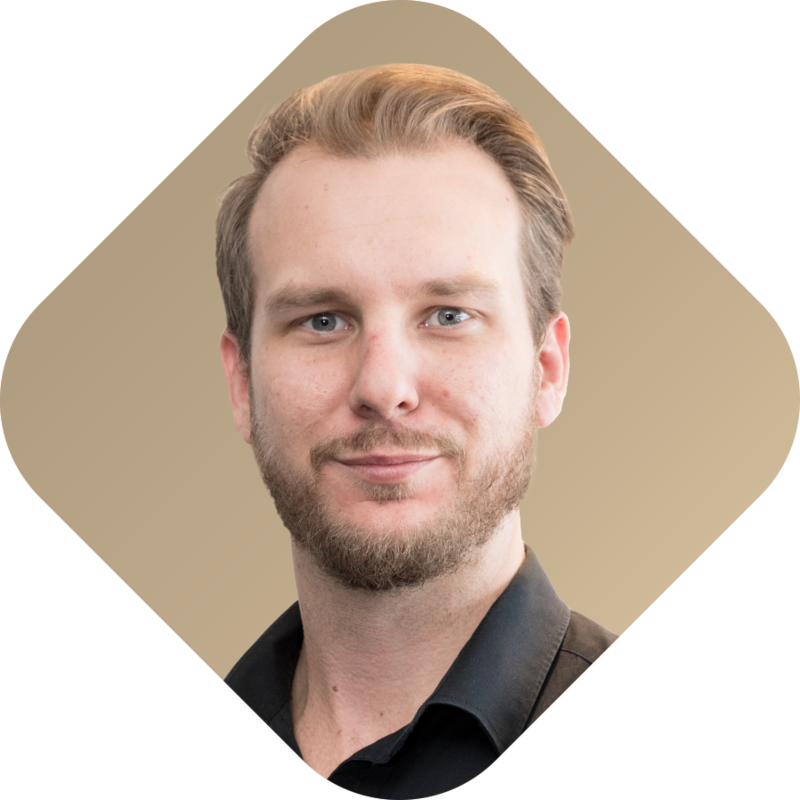 In 2016, Paul founded the Skin Cancer Institute, a global multidisciplinary not-for-proﬁt organisation, focusing on research, awareness and a better availability and delivery of diagnosis and treatment in skin cancer medicine. 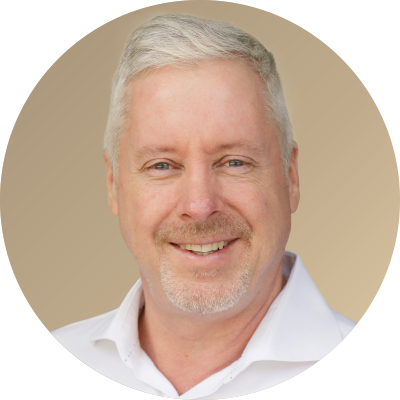 Dr Tony Dicker has been practising full-time Skin Cancer Medicine in Melbourne since 2004, and the previous two years practiced skin cancer medicine in Brisbane. 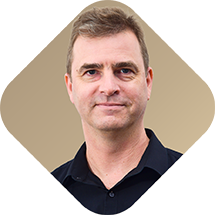 Prior to this, he obtained his PhD from The University of Queensland in molecular biology of skin cancer with Professor Ian Frazer's group at Princess Alexandra Hospital. He then spent three years as a dermatology registrar at the Royal Brisbane Hospital and Princess Alexandra Hospital. Tony graduated from Monash University in 1989. Participants can enjoy the flexibility to study at their own pace, in their own time, within their home or office, and on their favourite mobile device. The modules are set up in such a way that participants are not required to be online at specific times but can view and replay the video lectures at their convenience. 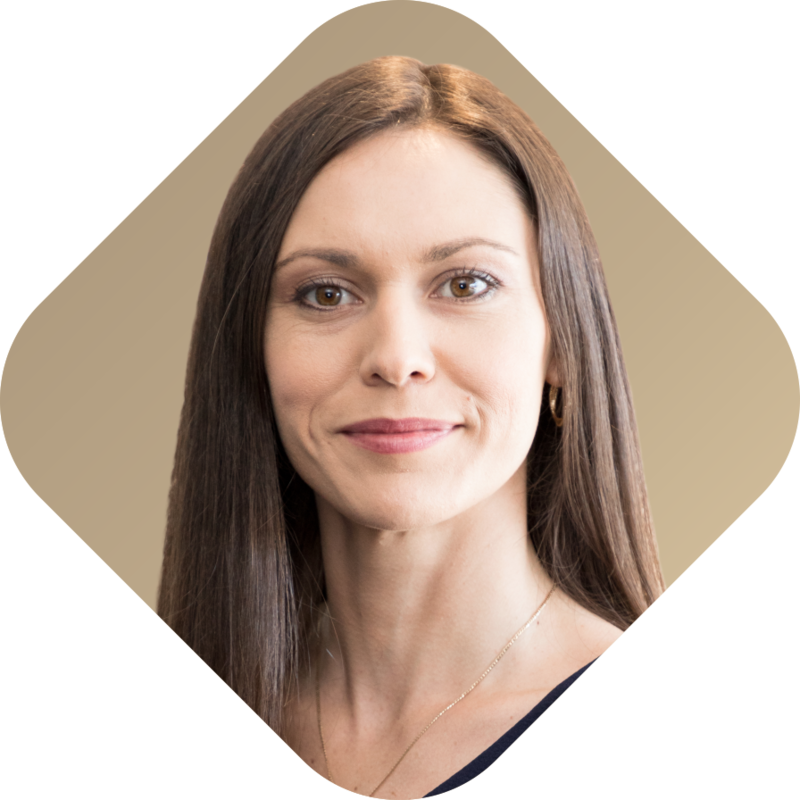 With no travel, accommodation or out-of-office expenses incurred, participants can build critical skills and tailor their career while working in a busy practice or raising a family. 15 online modules which total 6½ hours that can be viewed and replayed at anytime. Digital reference materials including a full-colour copy of all PowerPoint slides presented. 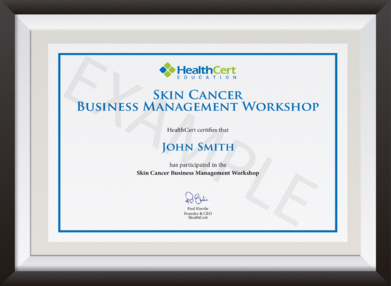 Upon successful completion of the course requirements, course participants will receive the Skin Cancer Business Management. This course in available online throughout the year. Provides PDP points from the Australian Council of Rural and Remote Medicine (ACRRM). Great course! 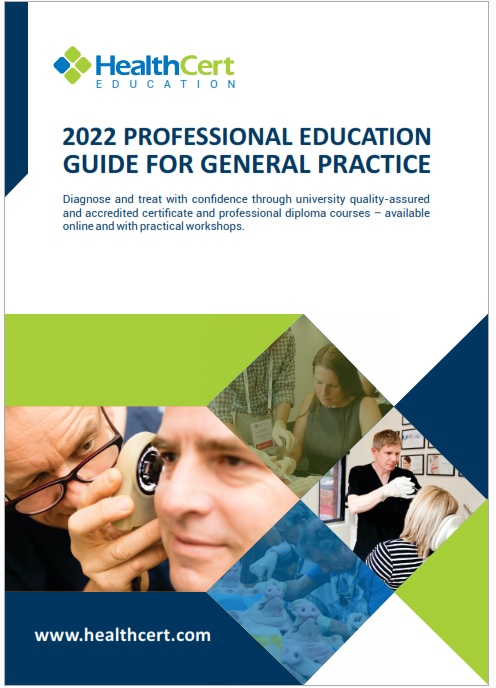 Professional, great delivery, great resources, comprehensive and accurate. The online course was very applicable for a new start-up clinic! The Skin Cancer Business Management course was excellent! Very useful resources for what I do, which is skin cancer management.